7 days 5 hours 44 min 51 sec remaining in the April competition. Everyone's favorite 19th Century US statesmen are back in a rollicking tale of adventure on the high seas. Licence: This work is shared under the Creative Commons Attribution-NonCommercial 4.0 licence. 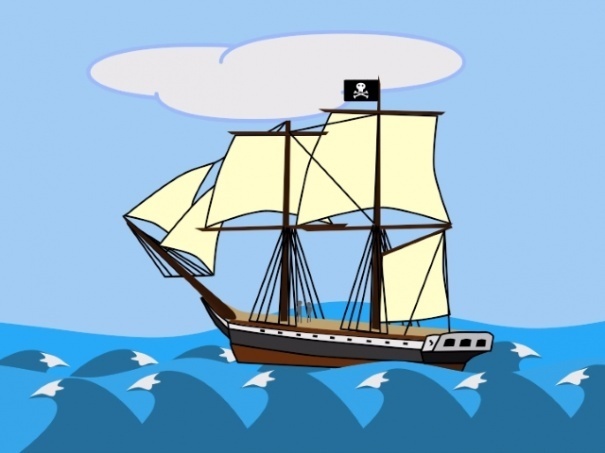 This shared file was entered into the 'Pirates' competition and came second! Voting ended on the 31st July 2017. "On the Spanish Main" has been downloaded by 38 users since it was shared. If you have used this shared file please leave a comment or share a link to the video you have made. 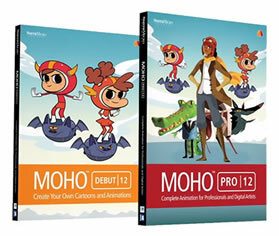 This helps to encourage other animators to upload more and so benefits everyone learning Moho (Anime Studio) - Thank you! This list only shows the last 200 downloads.